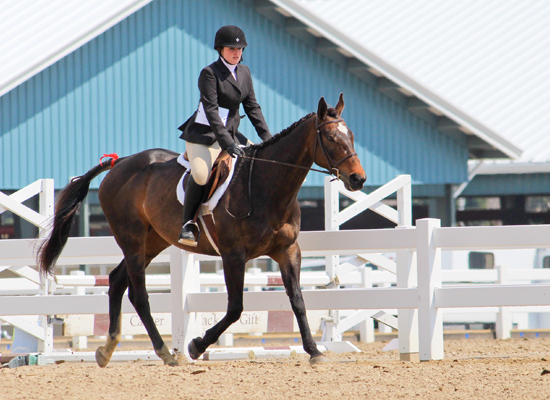 Paris is a 2003 Thoroughbred mare that has shown Bronze level dressage in the past. 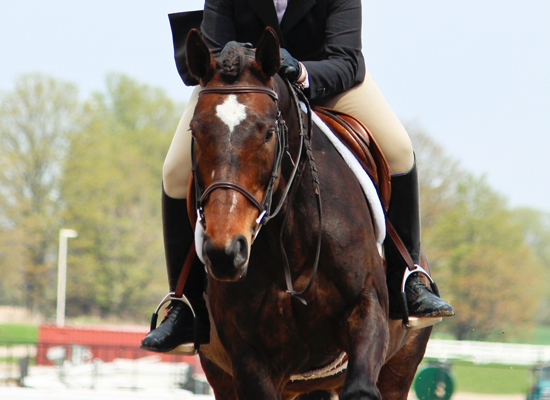 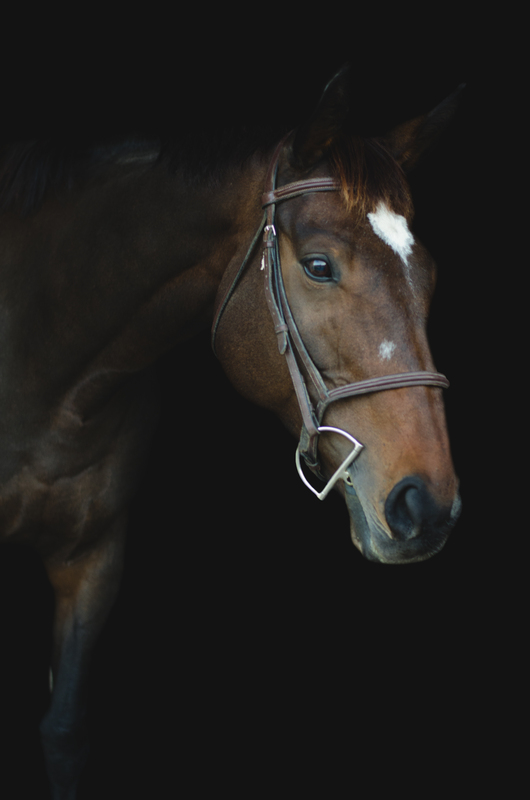 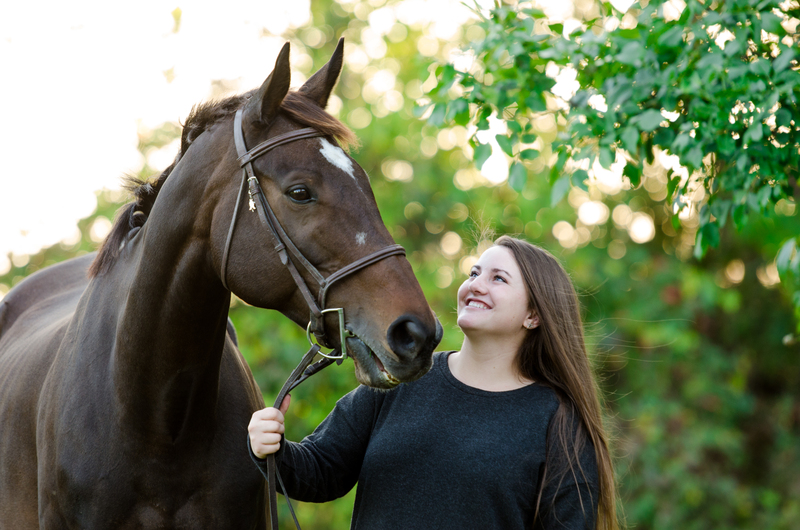 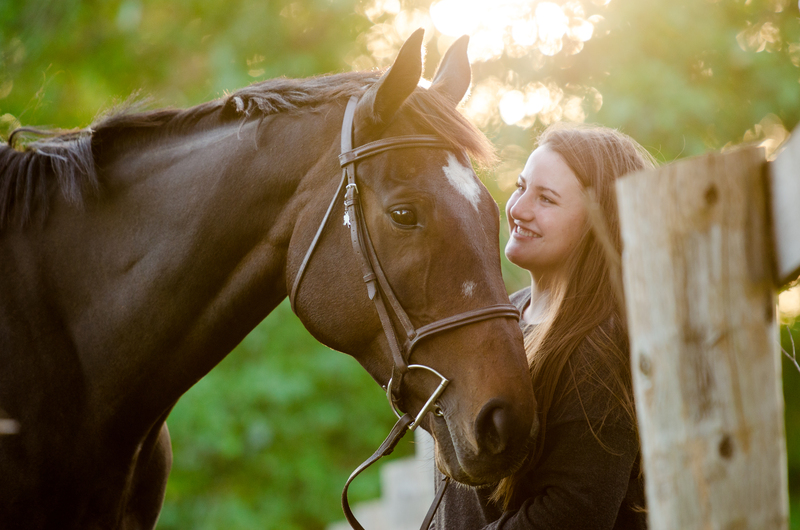 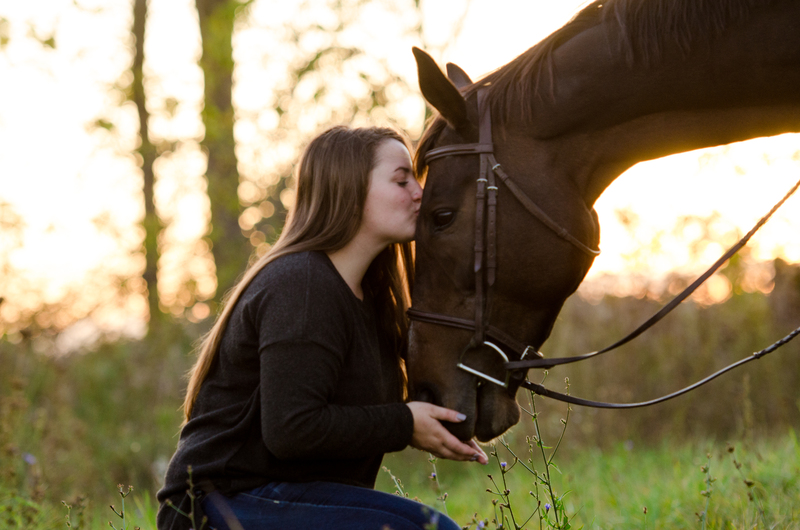 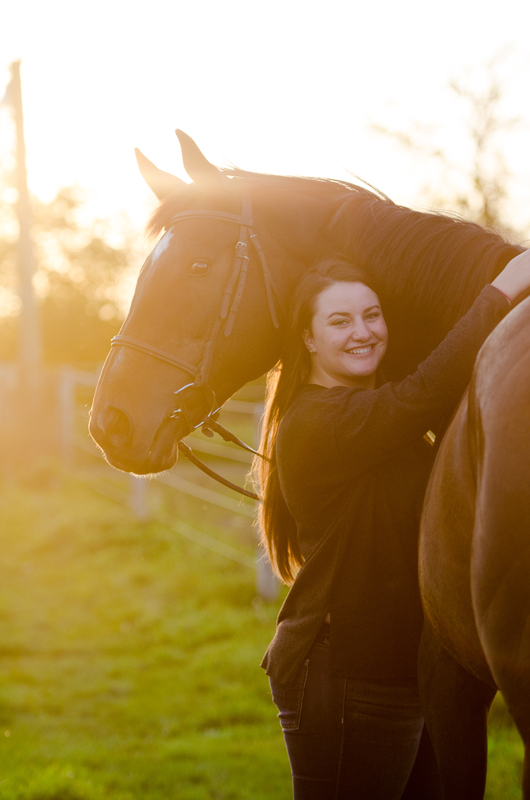 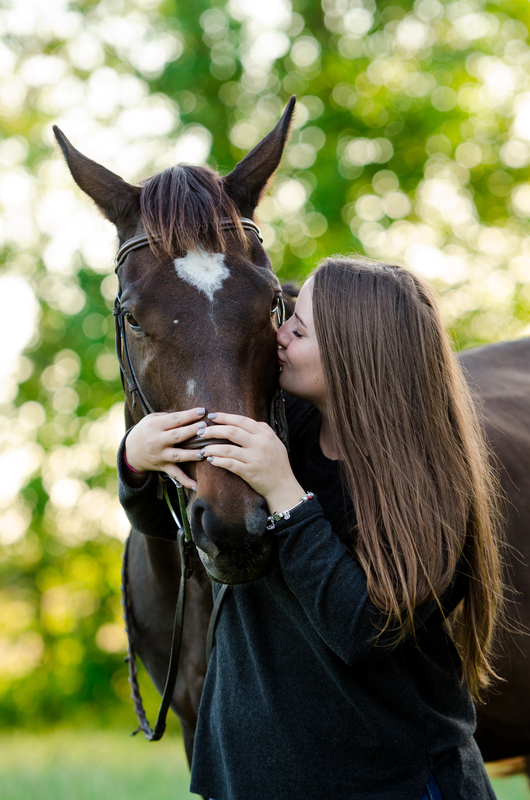 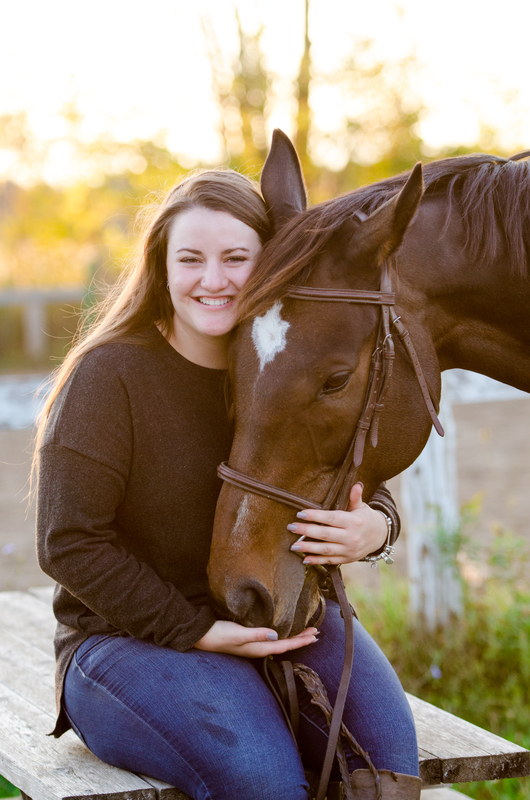 Paris’s sweet laid back personality makes her a favorite with the novice and intermediate riders. 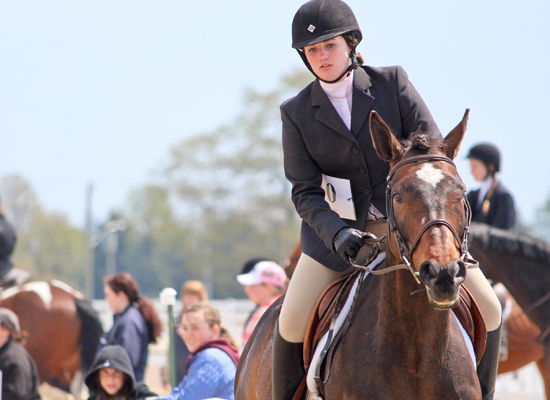 Paris has shown Schooling and Trillium level hunters over the years.